A client of ours has asked us to sell his two owner Bel Air with a reported 40,000 +\- miles on the car. The original motor was taken out and replaced with a 350 crate engine and automatic transmission about a month ago. The original engine had roughly 35,000 miles on it, but because of age, was no longer good. Knowing that he wanted more power than what the original motor had, he bought a brand new engine and had it installed. We have never seen a ’55 Tri-Five with virgin metal on it like this one. I dare you to find flaws in any of the car’s metal, trim, rubber seals, etc. The car is as close to perfect as you can get. Not only does she look good, she drives even better. The brakes are still drum all the way around and for the most part, all original parts with the exception of the new engine, which has maybe 100 miles on it. The paint is relatively new, as is the interior. Someone loved this car A LOT and it shows in areas most people forget to pay attention to. I have taken as many pictures as possible to show how the doors line up, the hood lines up and the trunk lines up. Doors that close perfectly are not something you would expect from a ’55. New tires make for good traction and tracking down the road. There are new rubber seals all through-out. The fact is, after driving this car the other day, I would declare this Chevy to be one of the finest we have ever seen. 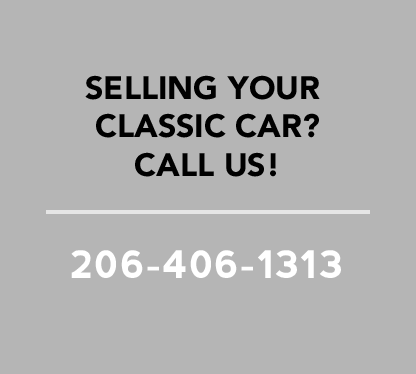 We restore these cars for a living, and it truly is the one you want. Leave it alone, take it back to original, or hot rod it, any way, she is the best ’55 we have ever seen.